Charles E. White Jr. got his start locally as a young draftsman in Frank Lloyd Wright’s architectural studio in 1903, but within a few years he embarked on an independent career that ultimately saw him design a wide range of buildings. By 1905, White designed and built his own studio and collaborated with Wright and Vernon S. Watson on the River Forest Tennis Club in 1906. In 1909, his office had 15 different commissions listed in the Chicago Architectural Catalog, showing the success of his office. But White (1876-1936) may have had his most far-reaching impact as a 10- year staff member of Ladies Home Journal and author of two architecture textbooks. He emphasized excellent design in all its forms, not just Prairie architecture. He designed many buildings west of Oak Park with his partner, Bertram Weber, from 1923-1936. 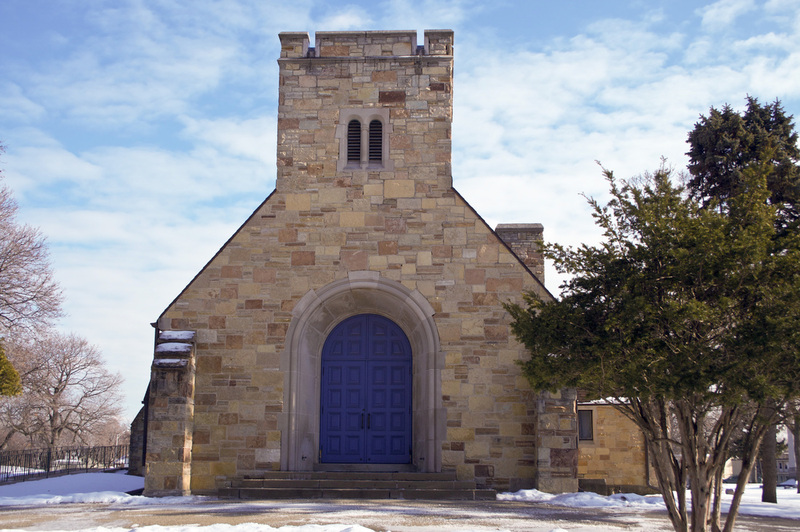 Among his designs were the Oak Park post office in 1933, and the Grace Episcopal Church Rectory. White was also very public-spirited. He became involved in slum clearance in Chicago’s north side and helped institute Oak Park's first zoning law as the first chairman of the village zoning board.